SAIC Motor Corp. aims to more than triple the annual sales of its proprietary MG and Roewe models to 700,000 units by 2015, a Chinese newspaper reported on Wednesday. The target, unveiled by SAIC Motor President Chen Hong at a recent meeting with its dealers, was 100,000 units more than its previous goal, the 21st Century Business Herald said. This year, it aims to sell 230,000 of Roewe and MG cars, up 43.8 percent from the previous year, the newspaper said, citing Chen Zhixin, head of SAIC’s passenger car unit. SAIC Motor became the owner of MG Rover’s 10,000-unit Longbridge plant in Birmingham, central England, after a merger in late 2007 with its much smaller rival, Nanjing Automobile Group. The automaker rolled out several new models subsequently, including the Roewe 550, Roewe 750 MG 7 and MG3, becoming the only Chinese brand to have made some inroads into the country’s lucrative medium-to-higher end segment that is dominated by foreign auto makers. The Shanghai-based automaker plans to introduce three to four new passenger car models each year by 2015, including a Roewe sport utility vehicle and an all-new MG3 sedan this year, the newspaper said. Late last year, SAIC Motor signed an MoU with the municipal government of Nanjing to invest 10 billion yuan in its production base, bolstering its capacity in the eastern Chinese city to 1 million units. SAIC Motor also operates car manufacturing ventures with General Motors Co. and Volkswagen in China. This can only be good news. 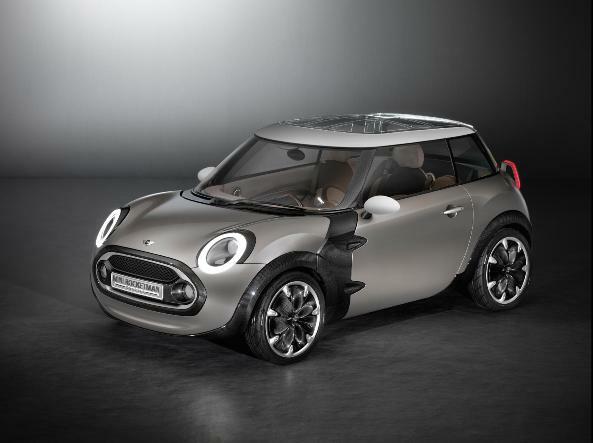 Let’s hope this expansion includes ramping up production in the UK. Well, to put that in context, sales of 700,000 units per annum would have MG Roewe snapping at the heels of Mitsubishi and Chrysler based on 2009 figures according to Wikipedia. Mind you, look at the figures listed for SAIC Motor only two years ago. Why not? It’s a big world and it’s not as if they’ve been prominent in non-Chinese markets before. I think that it makes sense for SAIC Motor to expand their own brands. The JVs with GM and VW give them no IP rights and they have to share the profits with those companies. 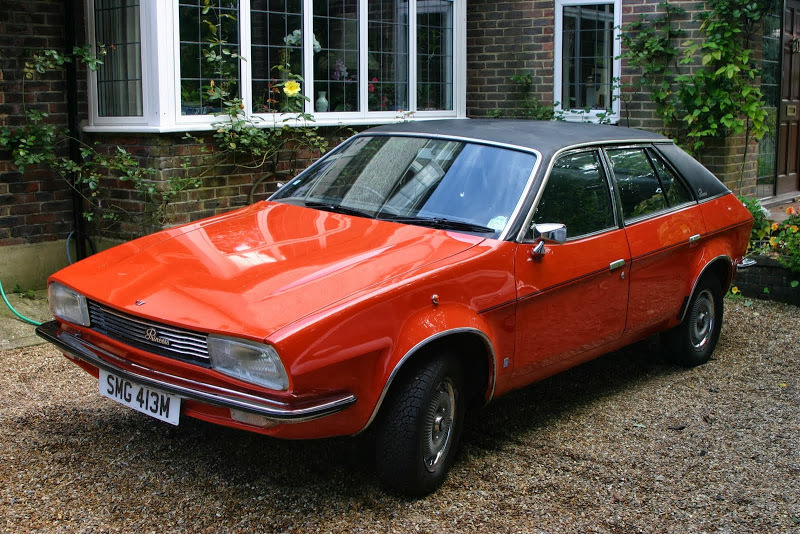 Ironically, MG and Roewe are likely to produce as many cars as BLMC at its peak in 1970 when 1 million units were produced. I reckon that, in the medium term they must be looking for European sales of 250,000 and US sales of 100,000, with some of those units produced at Longbridge – probably 150,000. I just hope SAIC Motor inject a bit more of the spirit of MG Rover and ARG into the future products – the style, interior ambience but with cheaper prices and improved build quality – the dream solution and potentially more British than warmed-over Hondas. BMW will rue the day they let Longbridge close – within 10 years they may have a strong competitor building sporty, driver-focused cars more cheaply than they can. I believe that, when aggregated, MG and Roewe sales in China last year totalled 160,000 units – that’s hardly zero! You have no chance of producing 150,000 cars at Longbridge unless there is a massive investment in the plant. A lad next door to us worked on the site refurbishment and said there is nothing left in CAB1 and only about thirty production workers. Guy Jones, MG Motor UK Limited’s Sales and Marketing Director, has said recently that the maximum capacity of MG Birmingham would still be around 100,000 units per annum if all the available space in what were known as CAB1 and CAB2 was utilised. The Paint Shop in between CAB1 and CAB2 has been mothballed and so could be brought back on stream should the production figures justify that – if memory serves, that figure may be c. 30,000 units per annum. I venture to suggest, with all due respect, that Mr. Jones will probably be rather better informed about the potential for expansion at MG Birmingham than your neighbour or other local contacts. MG’s Sales and Marketing Director, Guy Jones, may also be a little bit more biased and PR-minded than Doodle’s neighbour as well! Joking aside though, while SAIC Motor have made general predictions about increasing production figures, they still do not appear to have made any pledges or even given any public targets for how much of that production will be at Longbridge – unless, by stating that 100,000 is the plant’s “maximum capacity”, Jones is saying he expects this to be fulfilled in the near future. Furthermore, to be fair, the reader above is by no means the first or only person who has commented on the apparent very poor condition of parts of the Longbridge site. 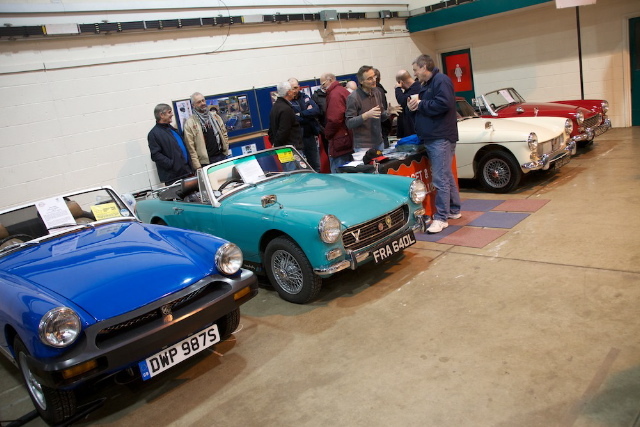 I can’t speak from experience because I haven’t visited Longbridge myself recently, but just about every motoring forum you could care to visit has somebody’s sorry account of the place. I do, of course, take your point about Guy Jones – he would not be doing his job properly if he was not a tad more biased and PR-minded than Doodle’s neighbour! However, I really do not believe that SAIC Motor would have invested c.£50M in the facilities at MG Birmingham since April, 2008 if the company did not, over time, intend to capitalise on that investment and re-commence volume production on the site – I struggle to reconcile any other conclusion with commercial logic. Indeed, CAR’s Tim Pollard seems to be pretty much of the same opinion. 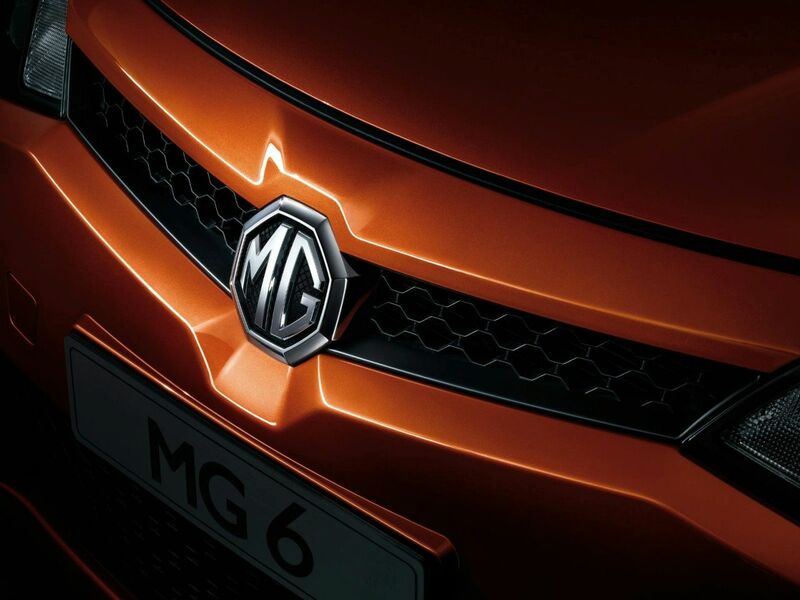 See: MG’s return – how the Chinese will relaunch MG in 2011, CAR Online, 15th February, 2011. Oh, and before you ask, I do have an occasional bet on the odd National Hunt race! This will happen – SAIC Motor are clearly on a mission to expand and rival the established Western cabal of manufacturers.